Politics has been top of the agenda in the UK over recent weeks, not least because of the general election we’ve just had. High on the agenda during all the campaigning, and indeed, post-election is the state of the economy. In 2014, UK economic growth was among the fastest of all major world economies; 2015 is looking positive too. What does this have to do with Easter eggs? And brands? Well, as far-fetched as it may initially seem, Easter eggs are as good a barometer as any of the pounds in our pockets. How much we spend on life’s little luxuries has defined brand extensions in recent years, and nowhere is this more true than occasion or treat products, including Easter eggs. 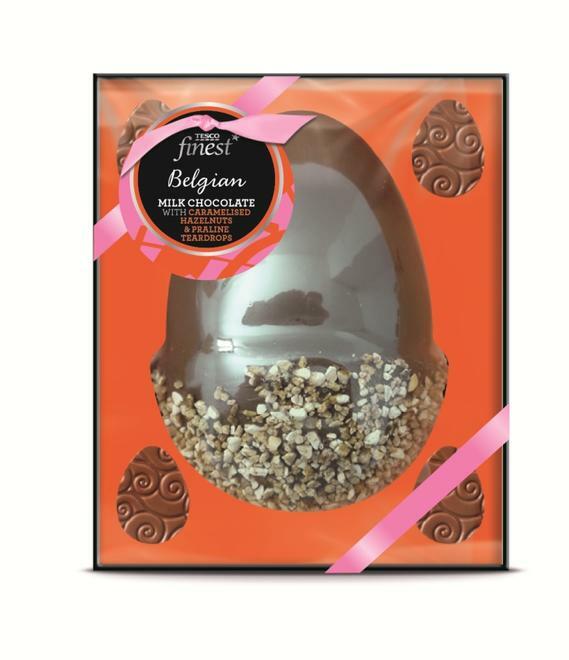 The Confectionary Report 2014 put Easter egg sales at a massive £44million this year, a figure which I’d argue was driven not by volume, but by the increasing preponderance of higher end eggs commanding price points of £10 or more. 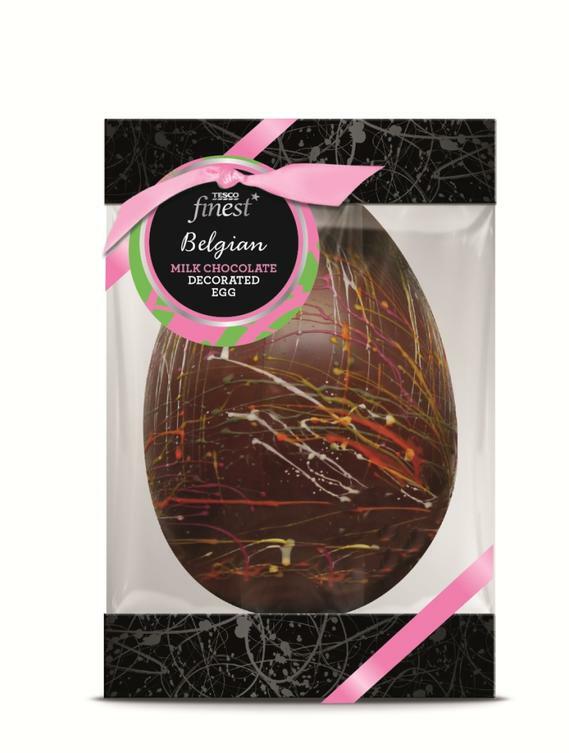 The likes of Hotel Chocolat, the £20 Heston Blumenthal egg for Waitrose and Tesco’s Finest Easter egg range are all prime examples of products that embrace premium design and packaging more than ever before. In the past, the likes of Yorkie, Smarties, Tooty Fruity and KitKat produced standard box and egg combinations with a mug or chocolate bar if you were lucky. The old Yorkie egg, which had a cardboard space shuttle on the side of the box, was about as exciting as it got. Meanwhile the Tooty Fruity egg had a face on the wrapping that poked through the box to give the feel of a Jack-in-a-Box, which was cute, but hardly a challenge to pack science. The Easter egg packaging of old was more bright colours and humour than pastel shades and elegance. But the confectionary sector has now moved to a point where premium-looking products are driving it, with Easter contributing to well over half of seasonal confectionery’s £78million (15.1%) growth. For brands and their pack designers, this trading-up trend opens up a host of exciting and creative opportunities. Using more metals, woods and embracing limited edition status, like the Heston Blumenthal egg where only 8,000 were made, we can elevate product quality and drive consumer excitement even further. We can use virtual reality and clever ink technology on packaging to heighten the feel-good, real-treat appeal of products on shelf. In fact, it’s vital we do this. As a nation, austerity has changed our shopping habits irrevocably. The anti-austerity mindset, which coped with lower incomes by cutting out spend on big treats such as eating out and substituting them with affordable treats (from lipsticks to Lindt chocolate, not to mention three-course supermarket meals for £10) is here to stay. It’s evident in the rise of discounters such as Aldi and Lidl, which are proof positive that our smarter shopping habits of balancing treat with value products are now ingrained. With the UK anticipating a more stable economy, lower inflation and more jobs, the trading-up urge is alive, well – and as Easter egg sales prove, extremely lucrative. Perhaps that link between the economy, the election, and Easter eggs isn’t so tenuous after all. 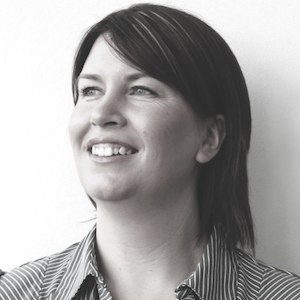 Gillian Garside-Wight is packaging technology director at Your Packaging Partner, part of the Sun Branding Solutions family. 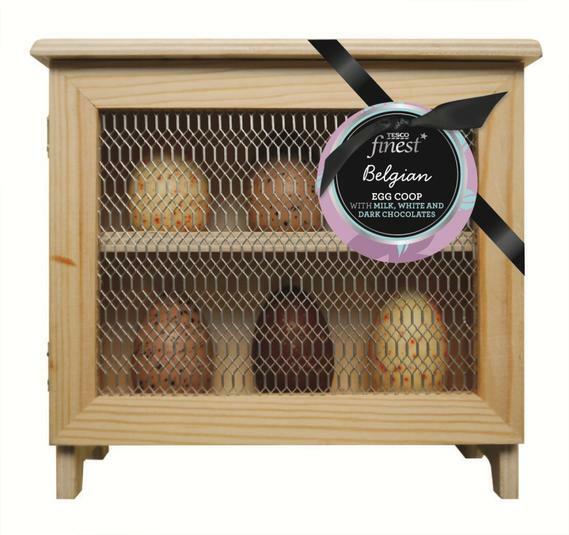 Posted in Opinion and tagged Easter, luxury, package design, UK. Bookmark the permalink.